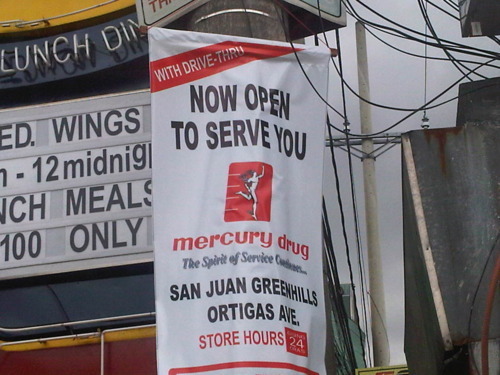 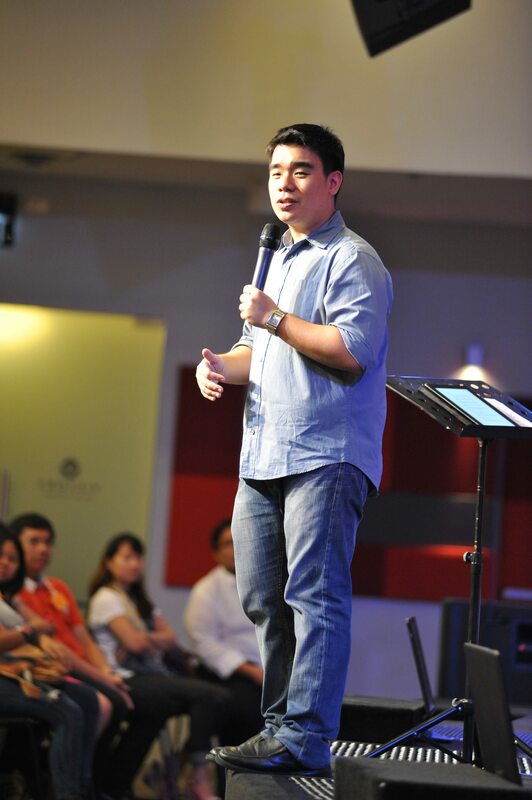 Mark your calendars for the hottest event this year, on August 24, 2013, 9:00am-5:00pm. 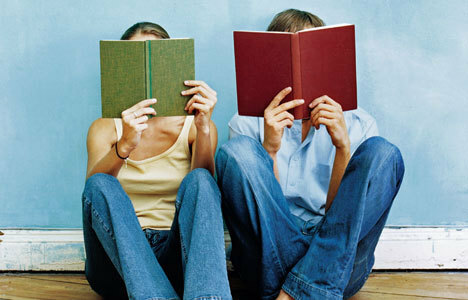 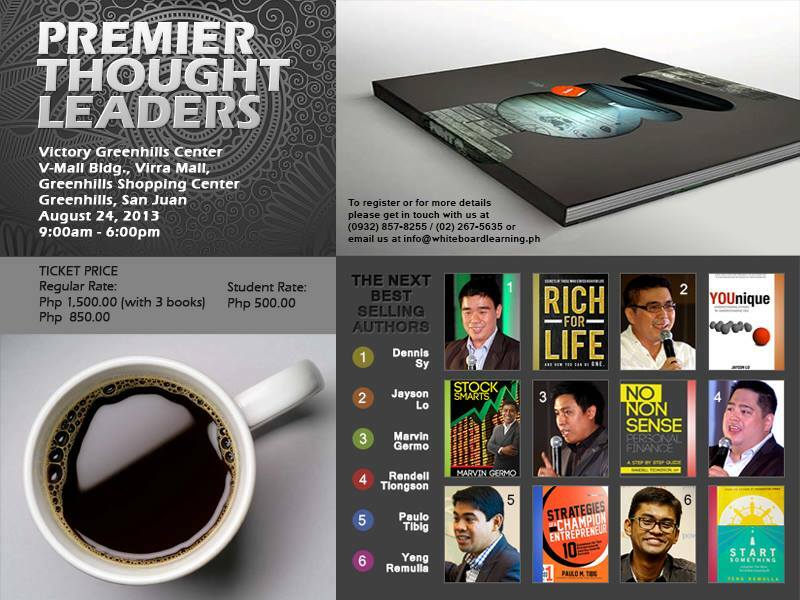 “The Premier Thought Leaders – The New Best-Selling Authors.” This project has been in the drawing board for over a year and will feature some of the leading thought leaders in their respective industries. 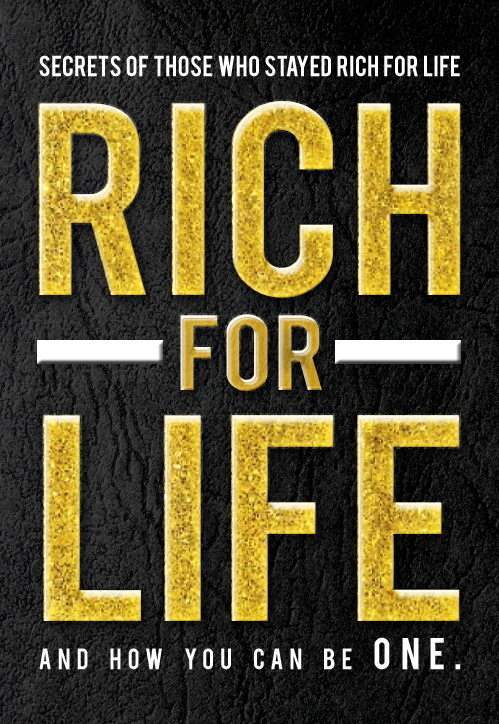 Dennis Sy, the author of the upcoming book RICH FOR LIFE, will talk about Wealth thru living life with the right Money Values. 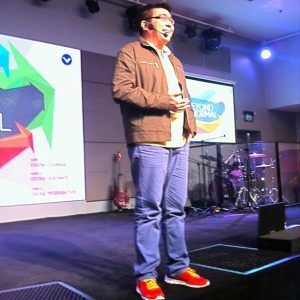 Dennis is the senior pastor of victory Greenhills, a two-thousand member church in V-mall Greenhills that started with 50 members in 2008. 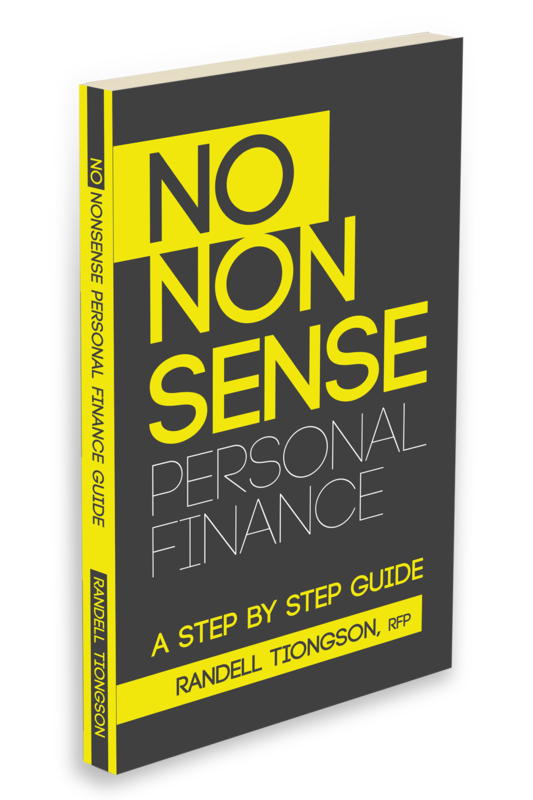 Randell Tiongson will share his new book No Nonsense Personal Finance, a step by step approach to guide to money matters. 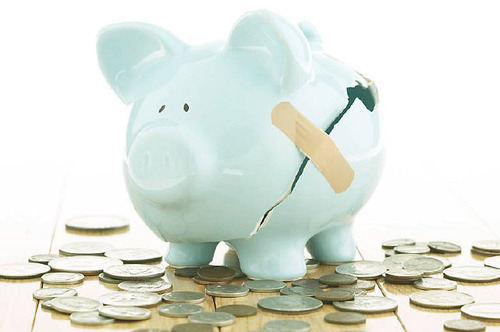 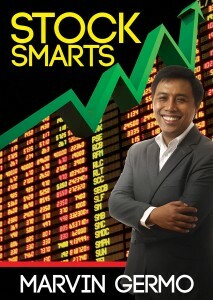 Randell is an advocate of Life & Personal Finance. 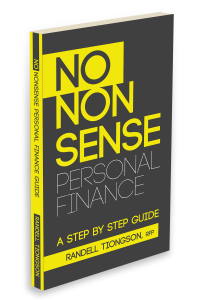 With his 25 years of experience in the Financial Service Industry – Banking, Mutual Funds, Insurance and Financial Planning, and Management Consultancy, he has become one of today’s most respected personal finance coaches in the country. 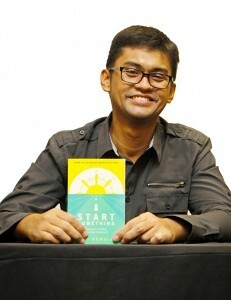 Yeng Remulla will speak on “The Art of the Start” from his second book – Start Something. 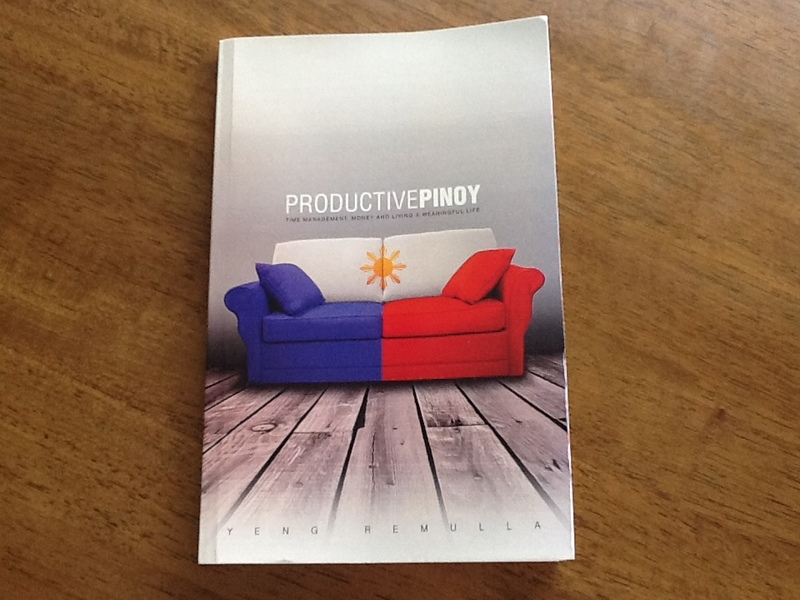 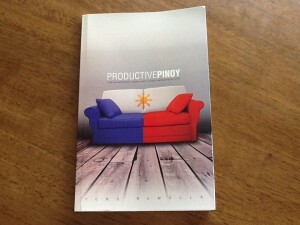 His first book, Productive Pinoy, has been a huge success. Yeng is the founder of Blueacres Land & Development, a real estate firm that invests and operates rental properties. Recently, he has also expanded his real estate business into the “renovate and sell” market. 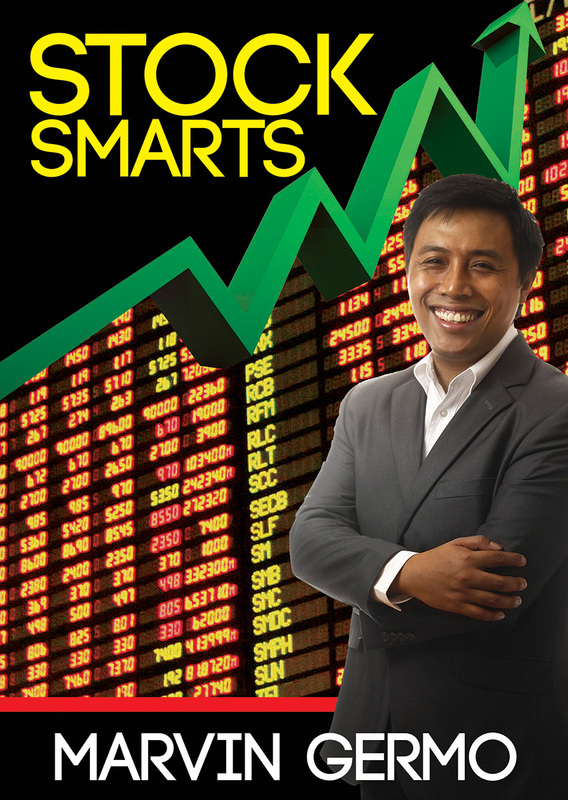 Marvin Germo will talk about Stock Smarts – Stock Investing Made Easy. 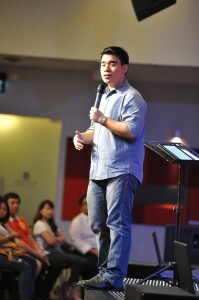 He is a master of making the complicated simple. 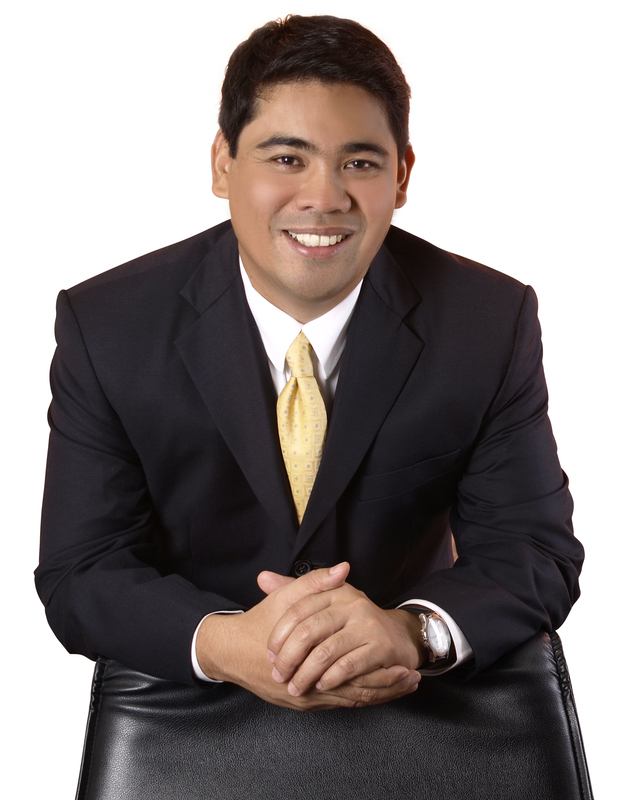 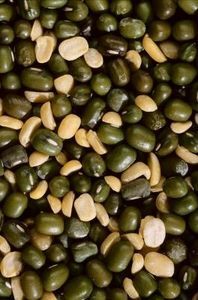 Marvin is a Registered Financial Planner and personal financial consultant who is one of the up and coming personal finance experts in his generation. His Passion and zeal to educate the Filipino people has translated into transformed lives, financially free families and has transformed ordinary consumers into investors. 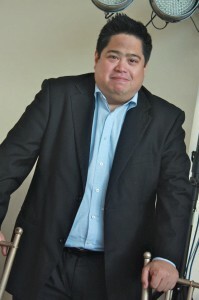 Paulo Tibig will encourage you to be an entrepreneur. 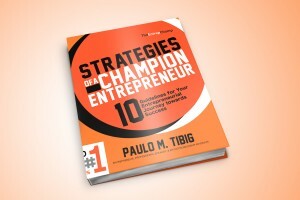 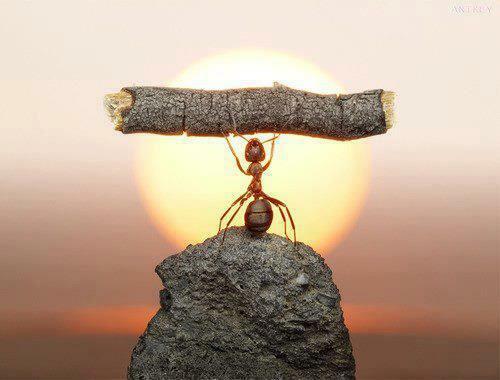 He earned the moniker of “THE ENTREP CHAMP” in the entrepreneurship community because of his business savvy and wisdom. Paulo is the president and CEO of Vcargo group with different business units in transport, energy and logistics. 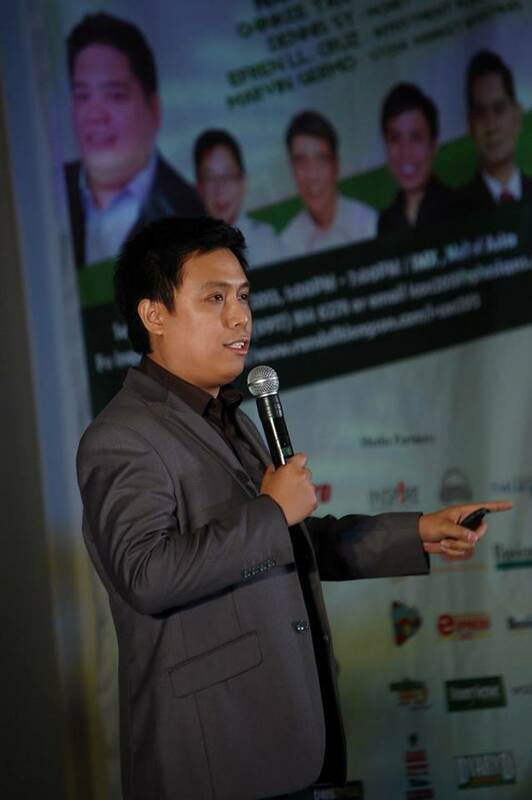 He is a Go Negosyo Angelpreneur, past president of the Association of Filipino Franchisers Inc.(AFFI) and Director of Freeport Area of Bataan (FAB). 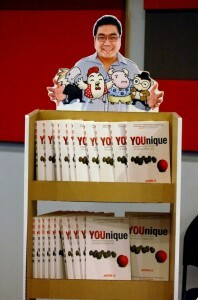 And yours truly…Jayson Lo is an entrepreneur by heart. 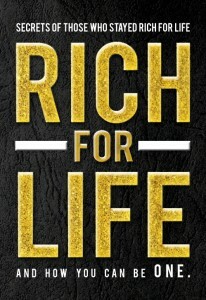 He pioneered companies in various industries including direct selling, manufacturing, trading, and the restaurant business.